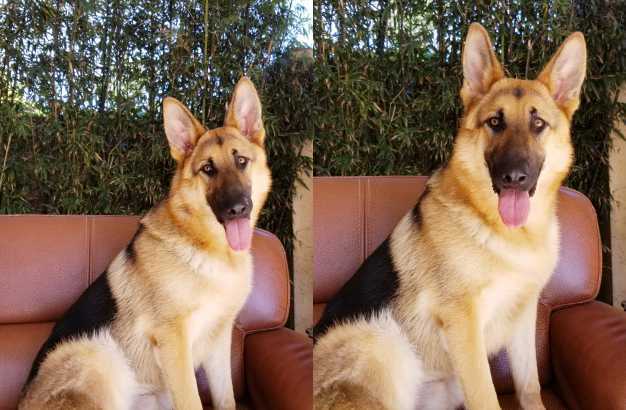 One year old Thor lost his home due to changes in the family dynamics. His family was heartbroken at these changes and wanted to ensure that Thor find a loving home. 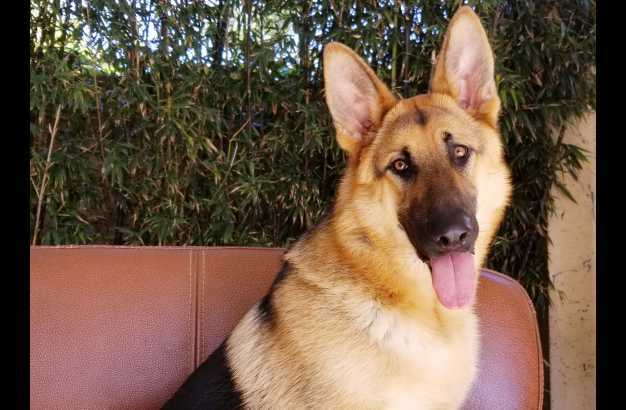 GSROC was contacted and we have stepped in to ensure Thor finds the home he deserves. Thor is a big boy and very strong. He is friendly to most of the people he meets but sometimes takes exceptions to some strangers. 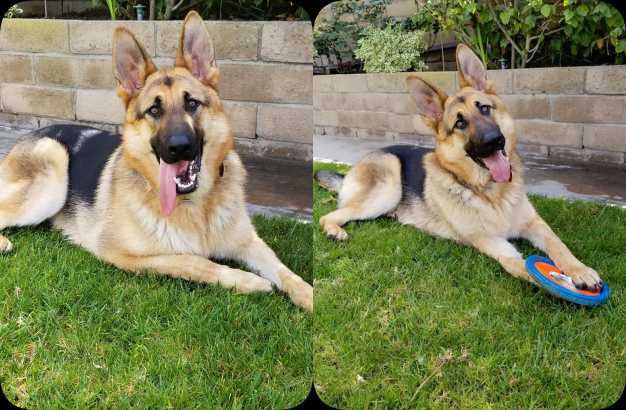 Thor is in a GSROC foster home and has made friends with the female GSD there. His new foster sister immediately let Thor know who is in charge and Thor accepted his role with no complaints. However, at times Thor has decided his foster mom is “his person” and others in the family need to keep their distance. Our volunteers are working with him to provide the structure and limits he needs to understand this behavior is unwanted. Open the car door, and Thor will hop right in. He likes car rides and happily sits in the front seat watching the world go by. We recommend a home with older children for Thor. This boy is big and strong and young children would likely get knocked down during his exuberant play times. male If you would like to meet Thor, please complete the online application and an adoption counselor will contact you.